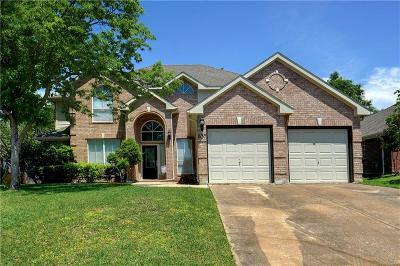 Lovely gently lived in home on corner lot in Keller Carriage Gate close to pool and playground. Grand entry. Spacious formal dining. Separate living perfect as study. 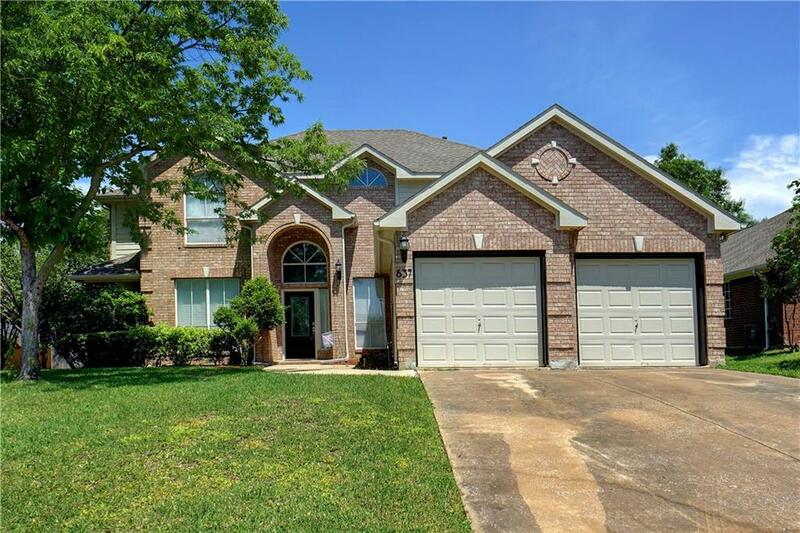 Wonderful family room boasts two story ceilings, gaslog fireplace, art niches opens to large gourmet island kitchen with granite, farm sink, gas cooktop, double oven, cabinets galore and spacious pantry. Private master suite with lovely bath has jet tub, separate shower and huge closet. Three bedrooms up with updated bath and gameroom. Nice yard with storage building, two gas sources and pergola. Don't miss out on this perfect entertaining home.